Hey guys, first post on here. Im new to hunting and just purchased my new shooter to get out there and get some more experainces. Im now looking for a pair of boots however budget not big enough to purchase some new quality ones. Budget is only around $200-$300 max (wife putting foot down) so from the research ive done thats not gana really get me some quality ones. Hoping someone may have a quality pair they no longer require for one reason or another. 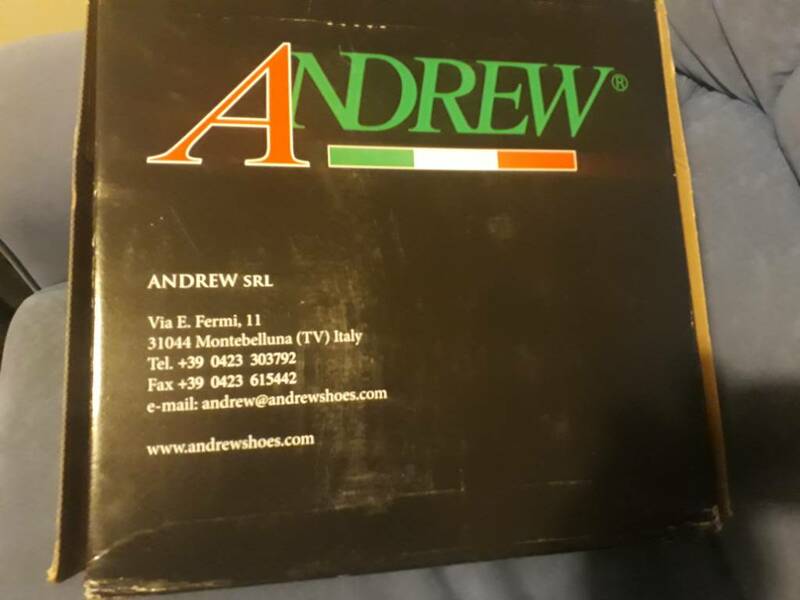 Im about a size 46/47 in andrew boots, usually a us 12/uk 11. Please flick me a txt on 0223847967 if you have any thinv i could be intrested in. veitnamcam and Crispo like this. @Sarvo has some fantastic deals on barely used top brand boots tho usually in smaller sizes, be worth keeping an eye on the for sale thread. Ryan_Songhurst, 223nut and Sarvo like this. Yea i think ive seen a few of his adds on trademe but too smal for my big hoofs. Ill keep an eye out however. john bull make a really good tramping/work boot that will fit in your budget...non steel capped and have good sole . personally I wear ashley lace up gumboots for 90% of my hunting and love them. bugger the big name expensive boots,knowing my luck the plurry dog would chew them. doinit and Crispo like this. Sarvo and Crispo like this. A lot of the DoC and forestry staff buy kit there. Yea funnily enough i was in there the other day SiB when in invers visiting family and they do have a sale, mainly stock hunters element in my price range and heard mixed things about them. 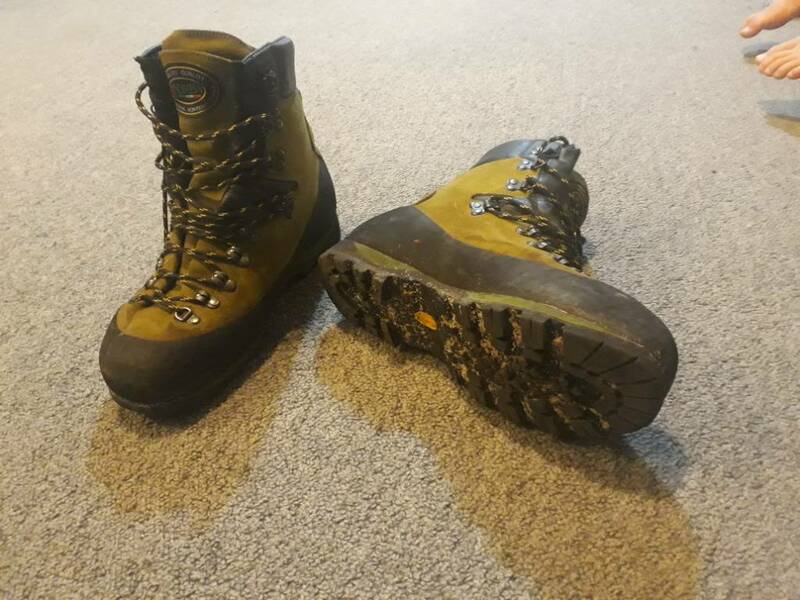 That being said its probaly the boot i will go for if cant find any better options. veitnamcam, Danny and Shearer like this.